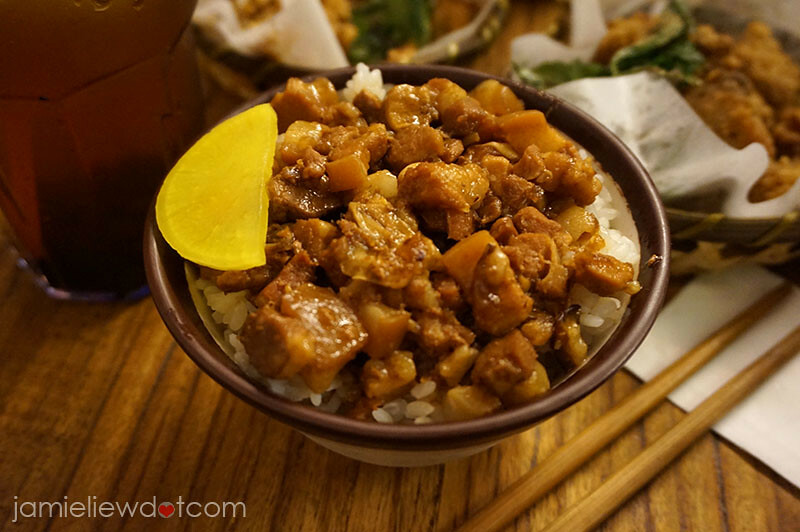 there are plenty of great Cantonese food to try in Hong Kong. that’s true. 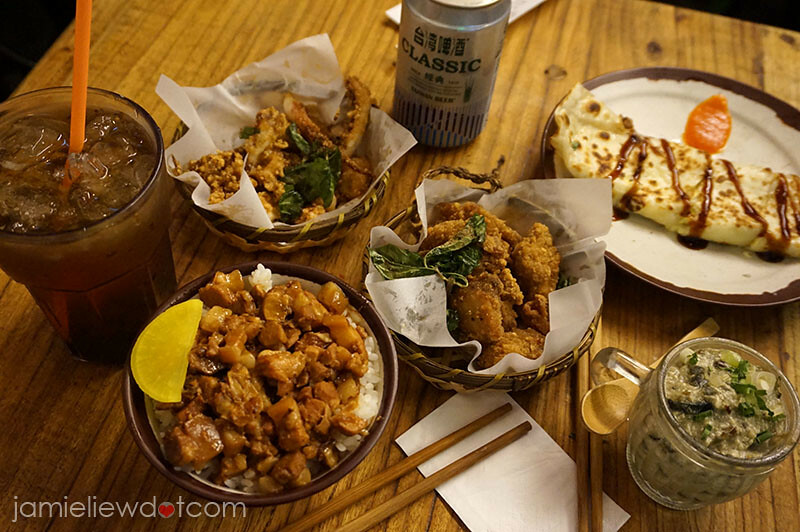 so why eat other cuisines when you’re in HK? well, I got the perfect answer. that’s when they make foreign food BETTER than your own country or all the countries you live in. 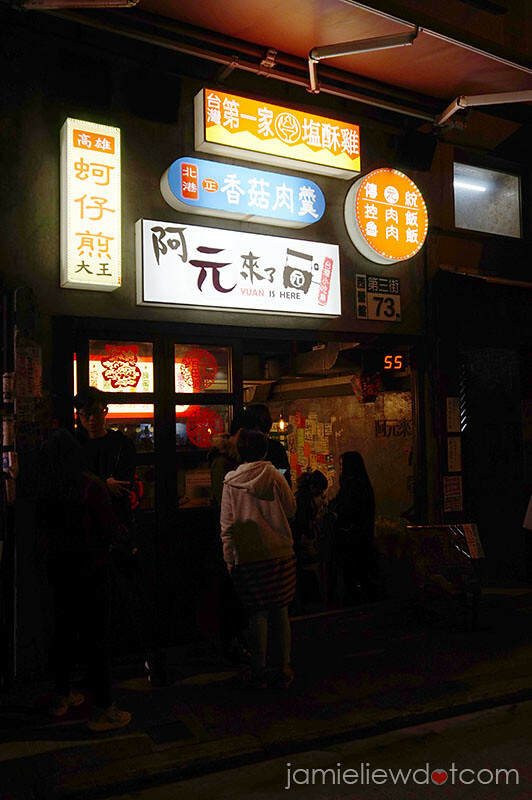 I’ve yet to travel to Taiwan, but I grew up with Taiwanese street food from the night market next to my house. Taiwanese food occur to me as unhealthy but definitely addictive. but most were actually sloppily made at those night markets. 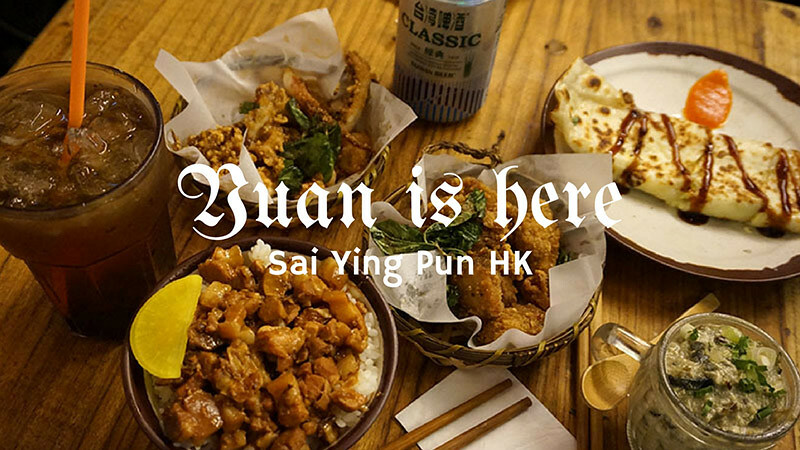 so on OpenRice, Yuan is here is actually the best restaurant of the area! and in HK, when something’s good, you’ll have to queue! I waited for a good 30minutes before getting a seat. 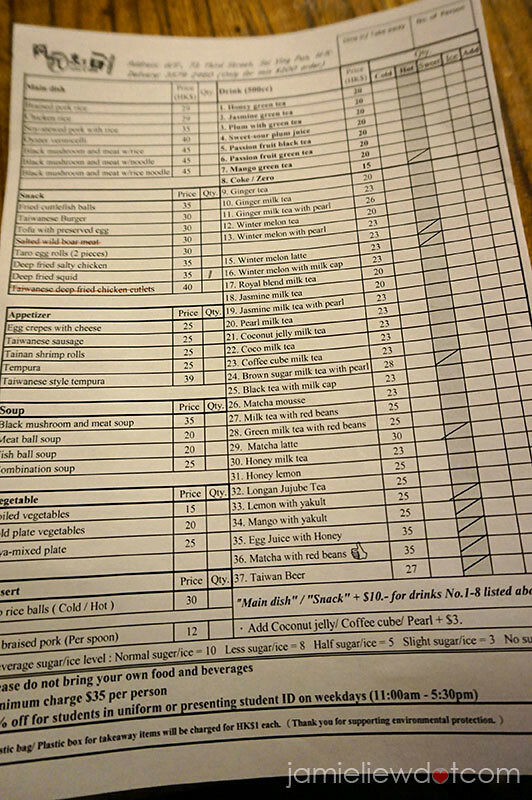 and the good thing about restaurants in Sai Ying Pun/ Sheung Wan is that, there are always menus in English to cater the huge amount of foreigners living around! while most dishes look like its really cheap for HK standards, bare in mind that they are of really small portions! I’ve been dying to say this: 오빠랑 데이트! 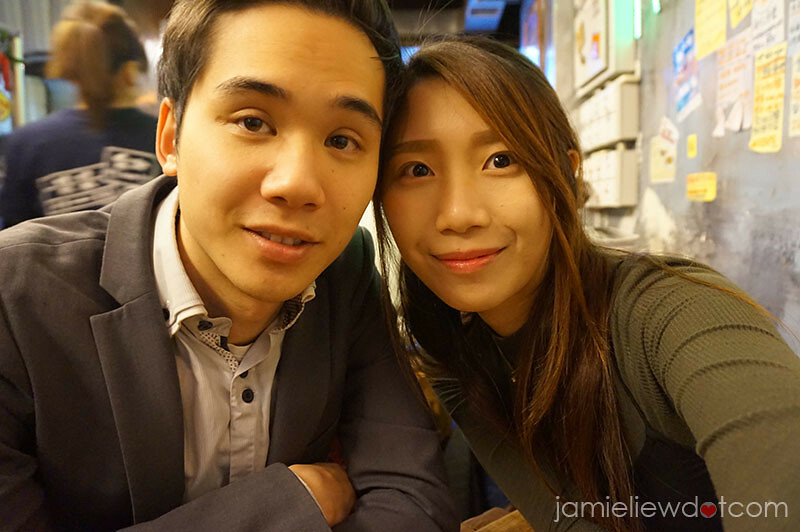 apparently in Korea, if you want to look for 맛집s (yummy places), you simply naver (naver.com) 오빠랑 (with my older boyfriend) and you will find tonnes of good posts. it’s even more effective than other keywords apparently haha. our little big dinner! the Taiwan Beer was meh and the winter melon juice was overly sweet, crazily sweet. they have two famous dishes here, the Soy Sauce Pork Rice and Taiwan Burger (it’s literally a Chinese bun with a slab of fatty pork belly with some garnishes.) but I only ordered the former. priced at 30HKD, this bowl of rice will not fill you. hahahah. but it was simple and really scrumptious! 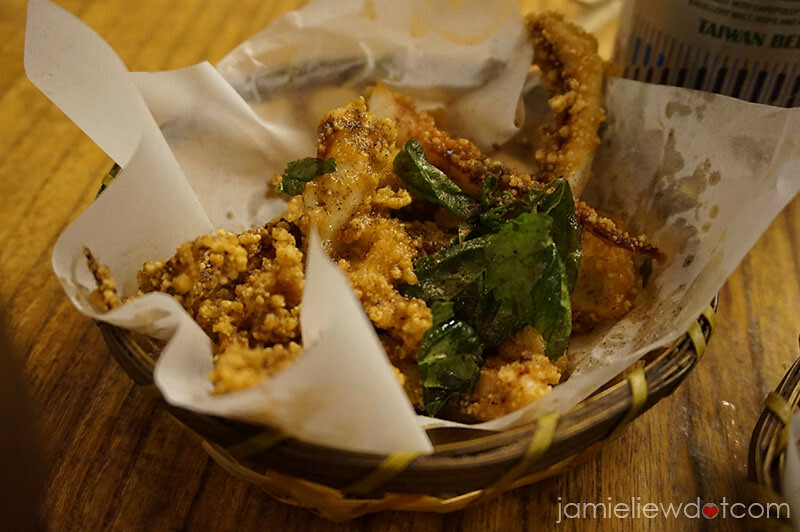 deep fried squid (35HKD). this dish. was. divine. oh how did they make it taste this good. normally when people make deep fried squid, the batter and the squid don’t really stick but this one just sticks like a thin film of crunchy skin and whatever was in the oil together made it even more fragrant, buttery, yet light. 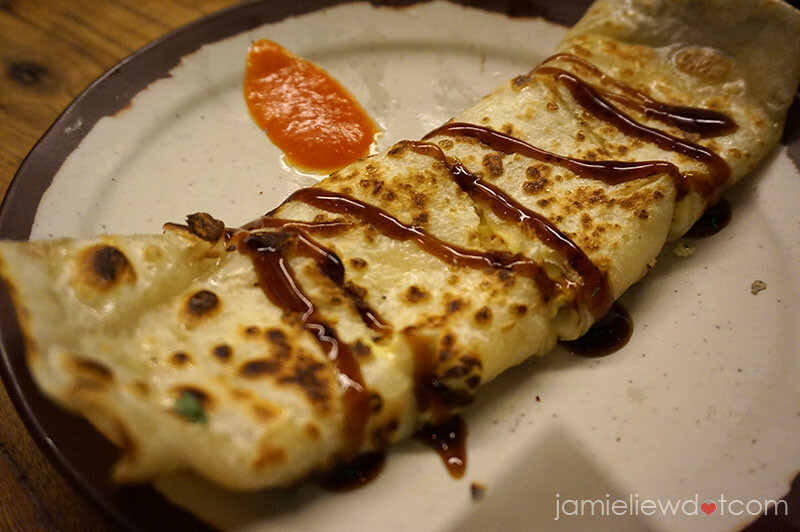 crepe with cheese (25HKD). FIVE STARS!!! FIVEEE STARS! this is a female killer. or anyone crazy about cheese (hint: Koreans! most.) the skin of the crepe is thin and crisp while they were absolutely generous on the cheese. the salty sweet sauce drizzle wasn’t empowering and the spicy chili sauce at the side went really well with the cheese. mmmm. can I have one more? 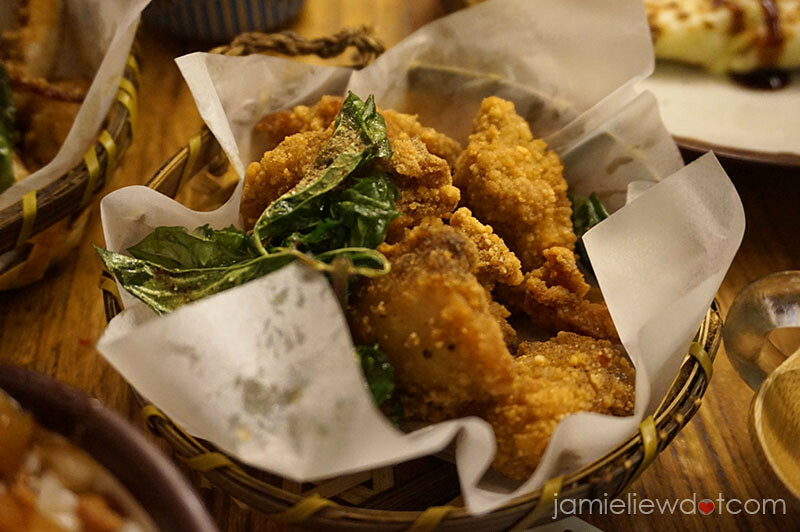 deep fried salty chicken (35HKD). with the amount of great fried chicken in Korea, I can only say that if this were to be graded, it’ll be on the better side! tofu with preserved egg (30HKD). we saw everyone ordering this so we ordered this too! ^^. 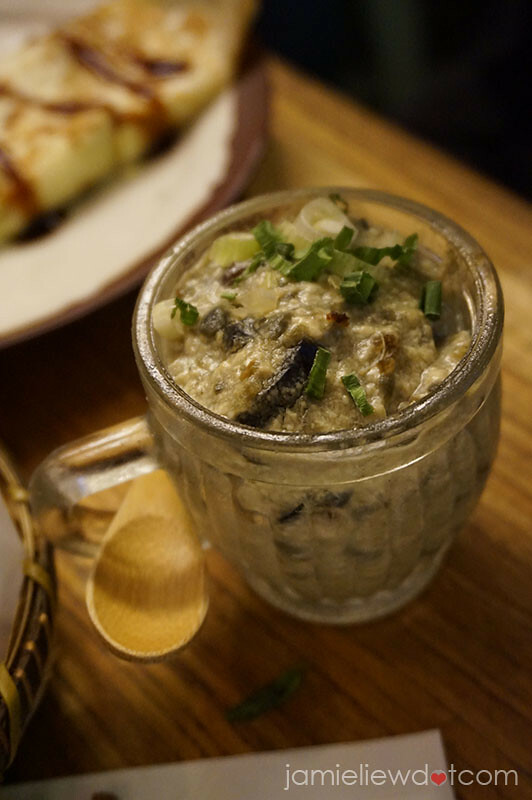 although I am not that much of a fan of eggs, I do love century eggs and this was pretty good! although I think my boyfriend enjoyed it much more than me. total bill came to around 200HKD and although it would’ve probably costed lesser in Taiwan, I was rather happy with my meal! absolutely recommended! would go back if I live in HK haha.